Everyone needs a break from the hustle and bustle of everyday life now and then, but not everyone can afford the cost of a traditional vacation. That’s why more and more homeowners are having vacations at home to get in that much needed relaxation without the hassle and cost that comes with airfare, hotels, and trip planning. Turning your home into a dream getaway is much easier than you think – most of the elements you need to work on are probably already there – enabling you to enjoy a "staycation," which is basically a vacation at your own home. Check out these creative home resort ideas and start planning your next staycation. 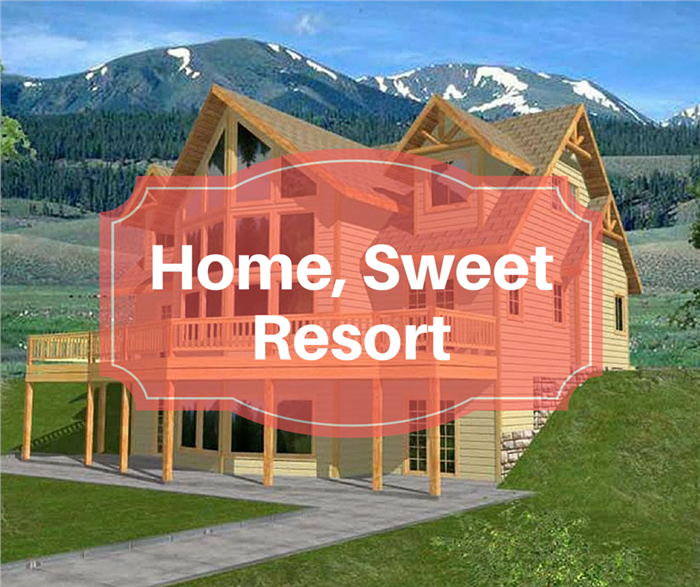 If you're lucky enough to have a house like this 3-bedroom, 2-bath vacation home on a lake, you are most of the way to having your own resort at home (Plan #160-1015). One of the easiest ways to make your home feel like a luxury vacation resort is to transform your bathroom into your own private oasis. Draw inspiration from the designs at your favorite spas so you can incorporate everything you love about it into your home. Features such as vessel sinks or decorative soap dishes and towel racks can add an air of sophistication to the room, making you feel as if you’ve been transported to a luxury spa in no time. This type of bathroom redesign also allows you to add in additional storage, which is key to creating the type of Zen tranquility that you want in a spa setting. Hidden storage areas or shelves built into existing fixtures allow you to keep your toiletries and other items out of site, so the bathroom can maintain a clean and open feeling. All that’s left is to add in some accent pieces to tie the atmosphere together. Looking for all the world like a resort spa, this bathroom in a 4-bedroom, 4.5-bath Contemporary style home exudes a Zen tranquility in its sleek design (Plan #107-1015). Many people plan vacations specifically around the destination, so why not turn your home into it’s own amazing locale for your next vacation at home? Start out by looking at the area around you for some ideas about what themes might work best. For example, if you live in a coastal home, you could add touches around the interior and exterior to make your home feel like anything from a seaside Tuscan villa to a Santa Barbara beach house. 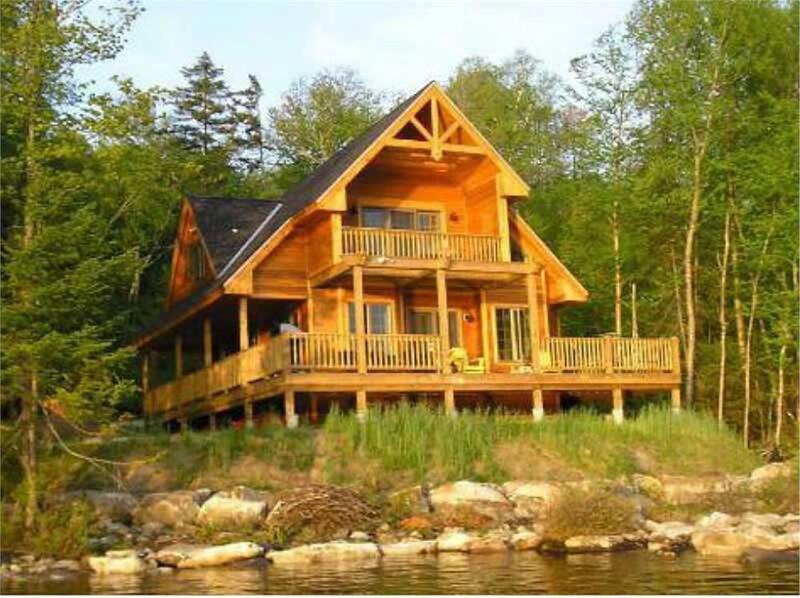 On the other hand, if you live in a forested area, you could aim for a vacation home with a rustic cabin feel, incorporating natural wood finishes and antique fixtures for a more authentic feel. Creating a destination experience in your home doesn’t have to involve heavy construction, as you might already have everything you need in your current layout. Sometimes it’s as simple a clearing out some excess foliage and bringing in new furnishings that tie in with your theme. It’s often best to start out with a single area of the home, such as a patio or bedroom, and expand the theme from there. This allows you to roll out changes gradually, and make sure that you’re comfortable with the theme and feel. Everyone enjoys a good old fashioned barbecue from time to time, but nothing quite compares to the joys of cooking in a fully-stocked outdoor kitchen. Creating this type of outdoor living home is easier than you think, as it doesn’t require that much space to get started. One the basic end, you can create a dedicated grilling space that includes a small prep area, such as a table or even a tiny cabinet for storing tools and spices. Placing a table and chairs nearby allows you to experience a seamless transition from cooking to eating. Outdoor cooking is among the more popular and effective home staycation ideas because it’s something that homeowners can use frequently. Depending on your needs and future plans, you can even add additional kitchen features to your outdoor cooking space, such as a dedicated sink, a dedicated cooktop or a hutch to store more utensils, spices or anything else you need. If you lived in this fully equipped outdoor kitchen's 3-bedroom, 3.5-bath European style luxury home, you could serve up almost any meal alfresco for your staycation (Plan #106-1156). Relaxing is a key component of any vacation, so think about adding more lounging areas to your home to help encourage ample relaxation. Lounging areas are among the least complex home resort features that you can add, since you can create them almost exclusively through the placement of furniture. Whether it’s a new reclining deck chair places by the pool or a hammock slung between trees in your backyard, you can easily create inviting spots throughout your home that will beccon you to unwind with a good book or a glass of wine. If your home has a beach view or an area that allows you to watch the sunset, work the sights into your lounging areas for even more soothing moments. 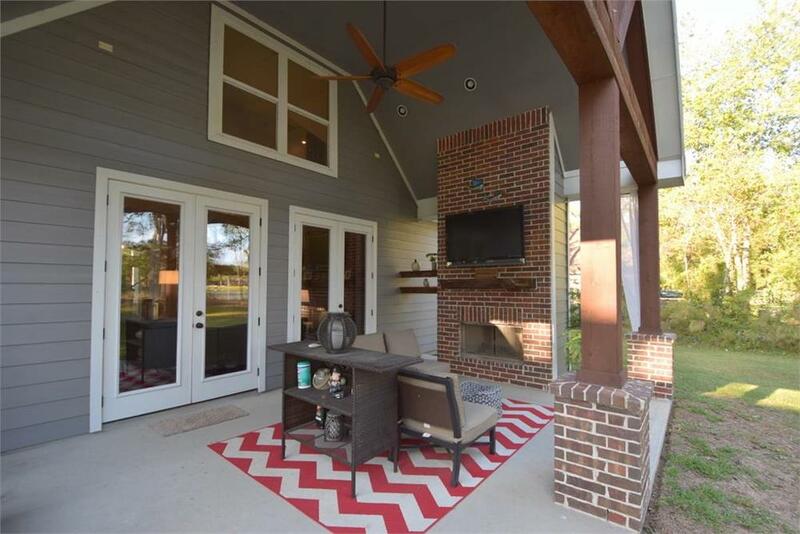 This relaxing covered patio in a 3-bedroom, 3.5-bath Country style Ranch home has a large-screen TV and an outdoor fireplace for extra comfort on nippy nights (Plan #106-1274). The whole concept of having a vacation at home is to bring the vacation fun to you, and many homeowners do this with backyard camping. A fire pit allows you to safely enjoy the campfire experience of roasting marshmallows or telling stories. Setting up strategic outdoor lighting allows you and your family to enjoy your backyard even after sunset, especially if you plan on spending the night in tents and sleeping bags. 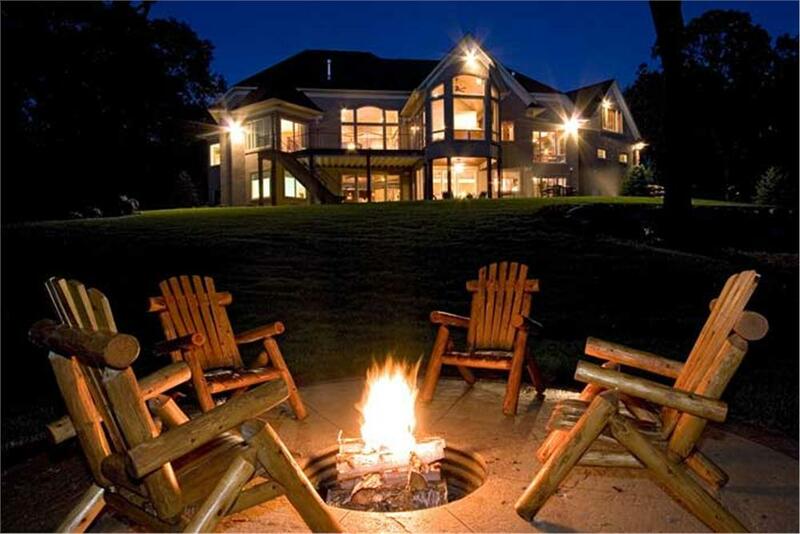 Imagine yourself on a staycation, roasting marshmallows around this fire pit, at your 5-bedroom, 5.5-bath Craftsman-style luxury home (Plan #165-1077). Paying a little extra attention to your landscaping is a great way to give your home a vacation resort feel, allowing you to enjoy the peace and quiet of your yard all year round. A fountain can add a sense of grandeur to your backyard, a pool is an unmistakable sign of "vacation," even if it's just an evening's vacation, while some exotic plants can make you feel like you’re exploring an entirely new location. This is also a great way to enhance a destination theme, or to add more color and variety to an outdoor lounge. Enjoying the comforts of your own home is what staycations are all about, especially when it comes to settling in for a movie. 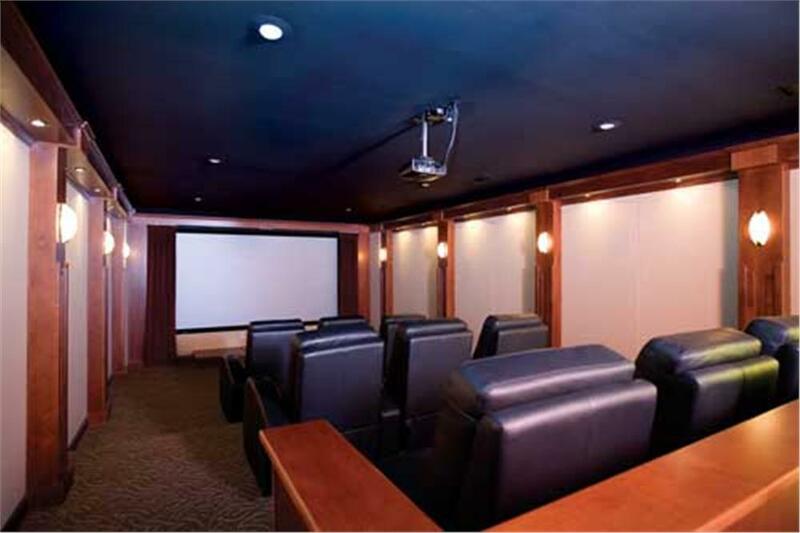 A home theater room doesn’t have to be as elaborate as your local megaplex, and it certainly doesn’t have to be as expensive. Mounting a flatscreen on the wall, positioning your sound system around the room and placing a cozy couch in the middle allows you to take “Netflix and chill” to a whole new level. 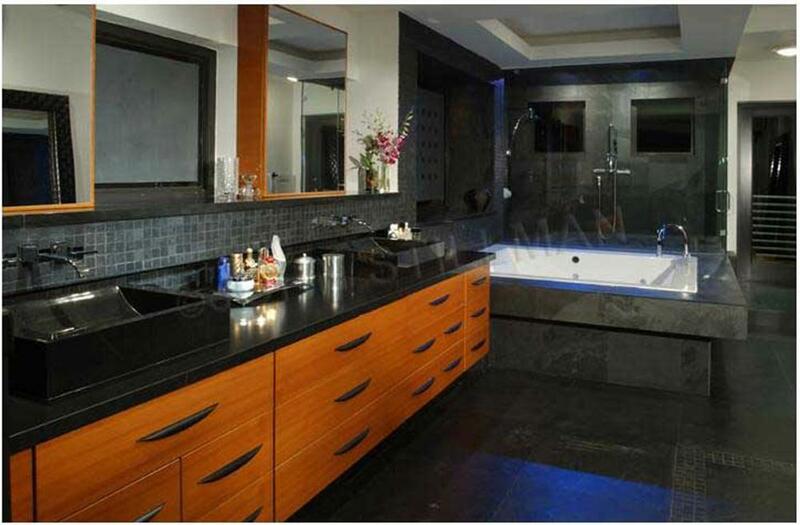 Talk about pampering yourself on a stay-at-home vacation! This media room in a 5-bedroom, 3-bath Country style luxury home takes "home theater" to the next level (Plan #153-1021). 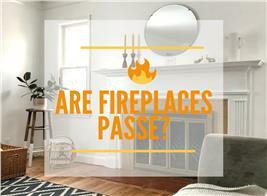 On the hunt for more home resort features? 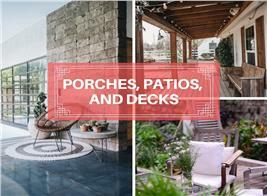 Don't forget to check out our selection of vacation and outdoor living house plans for even more creative ideas. You can also share your best staycation wish-list features and renovation projects in the comments below. 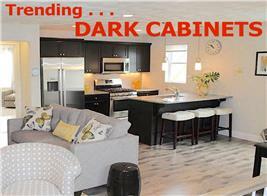 Footnote: The lead image is of a 3-bedroom, 2.5-bath Vacation style home (Plan #132-1313). For more information, click here.